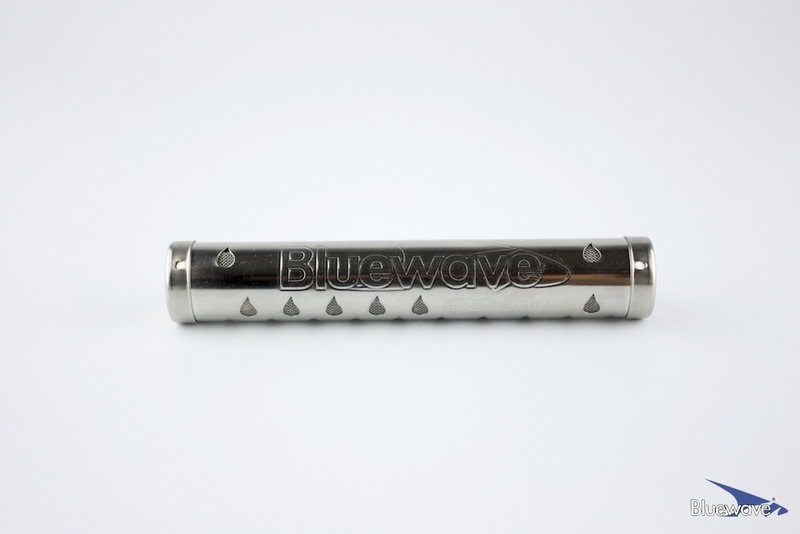 The Bluewave Alkaline Stick changes water into high pH, alkaline water. Our high quality stainless steel stick contains a special selection of alkalizing minerals from Japan that will raise the pH of your water and various other liquids. This water helps alkalize and hydrate your body. This portable stick makes drinking your daily 8 glasses of healthy water easy - on the go or at home. 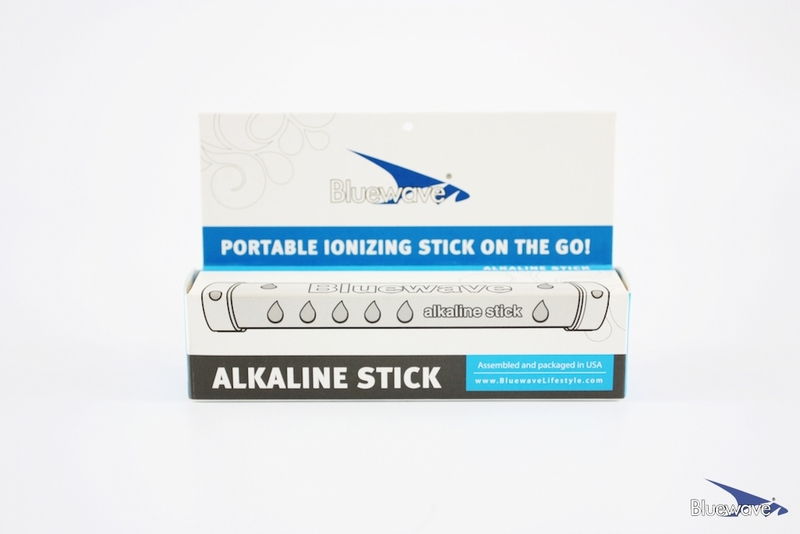 The stick can be used with our Daily 8 Alkaline Stick water jug or the stick can be used individually. *The stick can last about 3 to 6 months depending on usage. Estimated to make about 180-200 bottles (64 oz volume). Please replace the unit if it is no longer active. 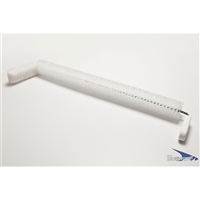 Please note: this is not a water filter stick. 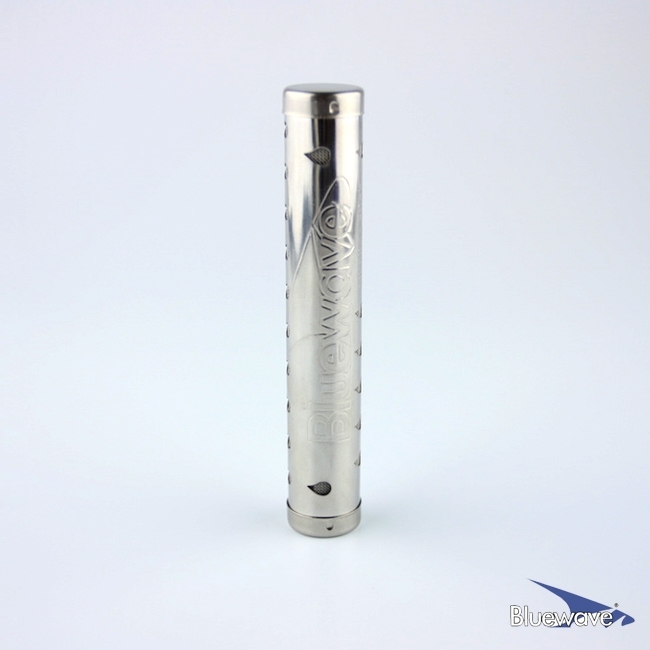 Bluewave alkaline stick has not been evaluated by the US FDA. The information presented is for informational purposes only and it is not designed to diagnose, treat, cure or prevent any disease. For any health or medical issues and conditions, please consult your doctor or health care professional first.